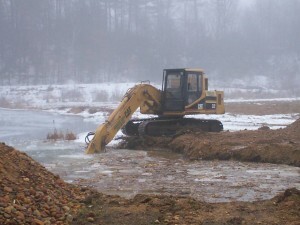 Call Great Oak Services for your Excavation projects. 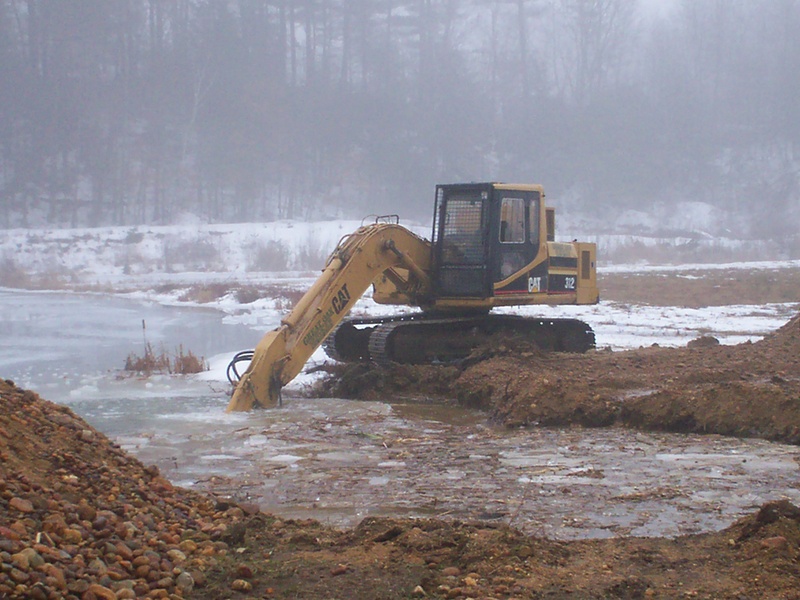 From the larger construction projects requiring site-development to the smaller jobs we have the professionals, knowledge and equipment required to perform grading, trenching, digging, dredging or site development. Call the office at 508-867-0099 or 508-344-9892 today! © 2017 Great Oak Services. All Rights Reserved.